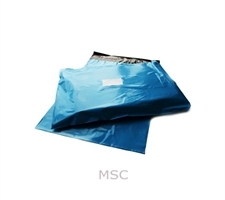 When it comes to mailing bags, MS packaging offers a huge deal to choose from. 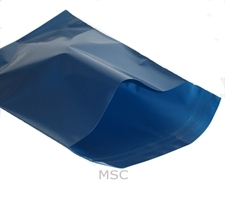 A wide range and shapes of mailing bags are available at MS packaging. 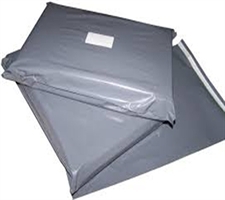 With high quality intact, these mailing bags are extremely useful for shipping products. 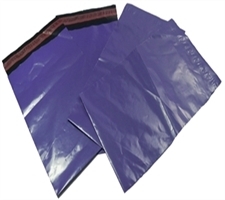 Choose a brilliant color of these bags from here and make an efficient use of the highly useful mailing bags. They are made of a material that can be written on with a permanent marker or used with a self adhesive tape. 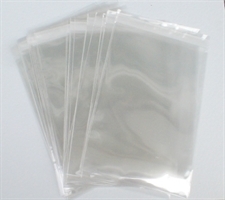 There is a wide variety that is available for distinctive purposes.